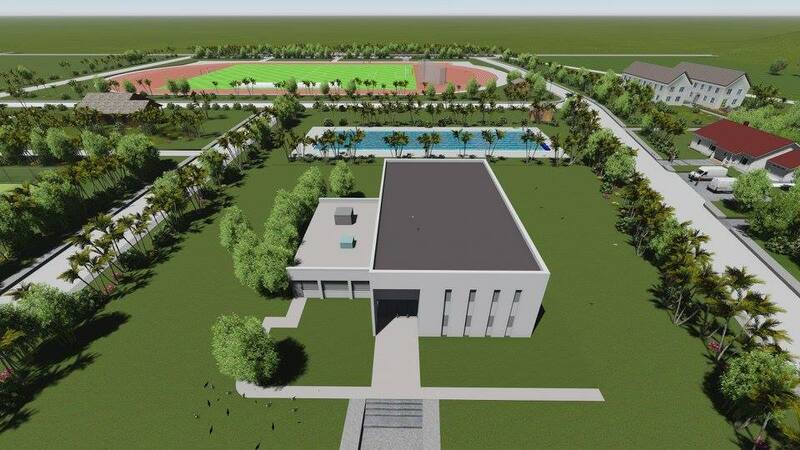 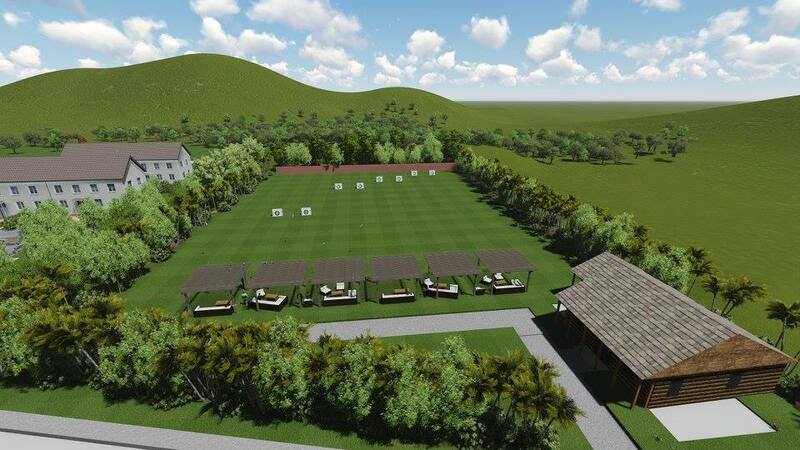 On a Facebook Page post of Cagayan de Oro City Philippines @CDOinfonet, a series photos of the proposed state-of-the-art sports training center has been posted. 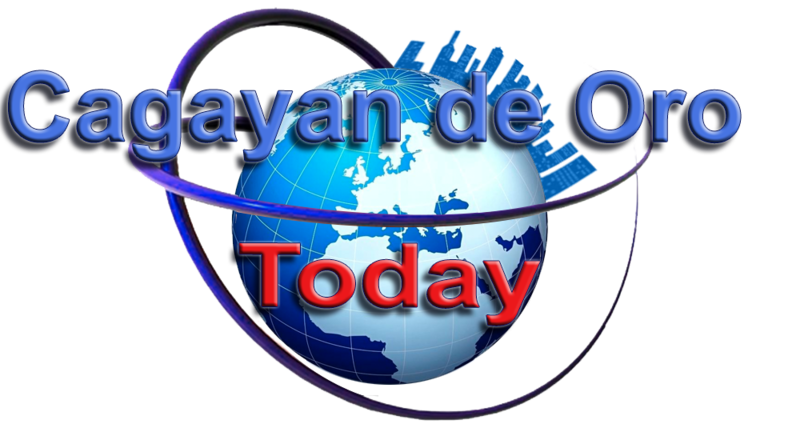 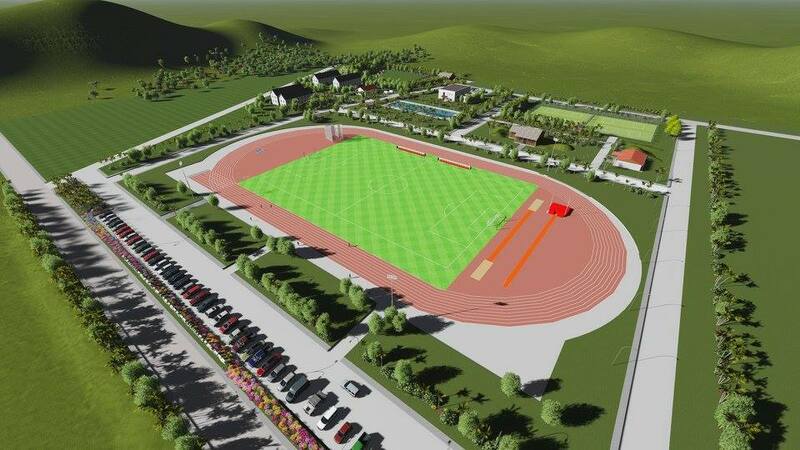 If plan goes well, a modern and state-of-the-art sports training center will rise in barangay Lumbia, Cagayan de Oro City. 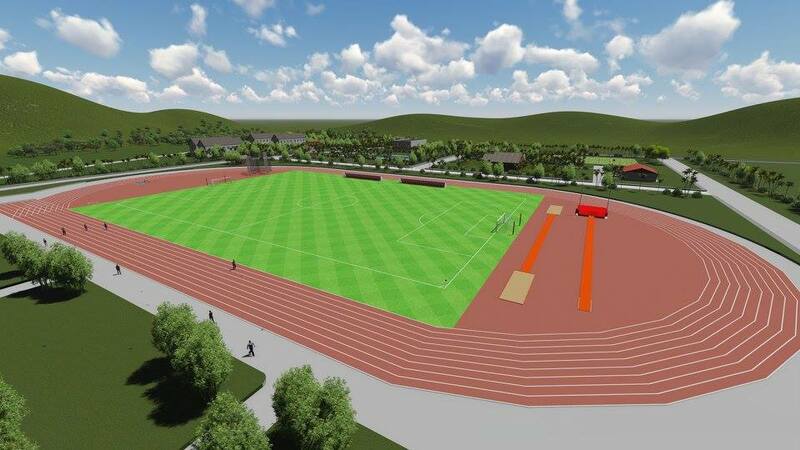 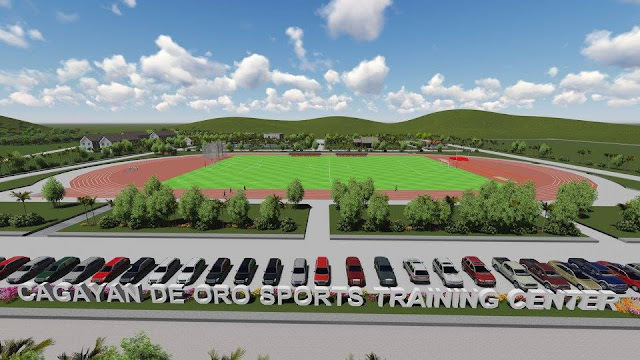 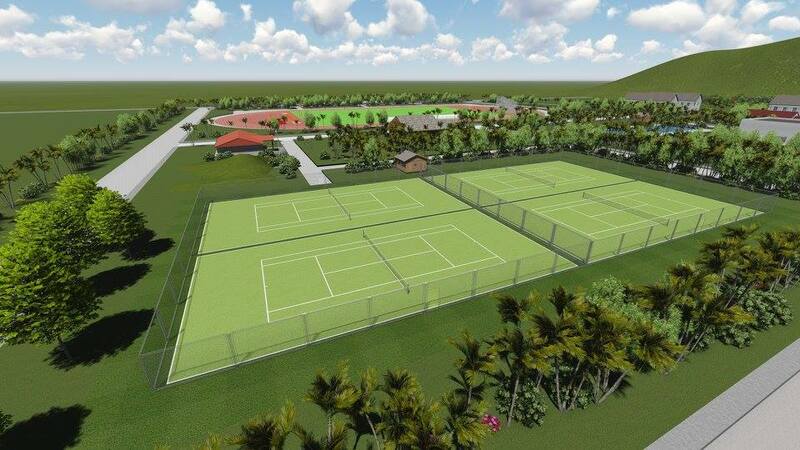 The proposed three-hectare Cagayan de Oro City Sports Training Center is well-equipped with facilities such as rubberized track and field oval, football, softball and baseball fields, Olympic-standard size swimming pool, lawn tennis courts, archery range, boxing gym, athletes’ quarters (dormitory), canteen and parking spaces, according to city sports consultant Oscar ‘Boy’ Cinco. The establishment of the training center is envisioned by Mayor Oscar Moreno, a basketball and sports enthusiast himself, hoping to elevate into higher level the performance of elite athletes from Cagayan de Oro City and neighboring areas in the region, who will bring pride and honor to the city and Northern Mindanao in local, national and even international sporting events. 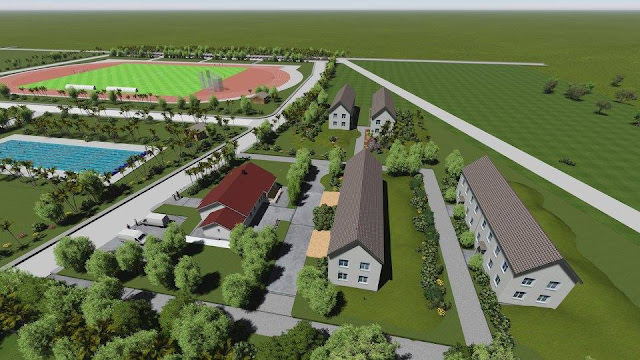 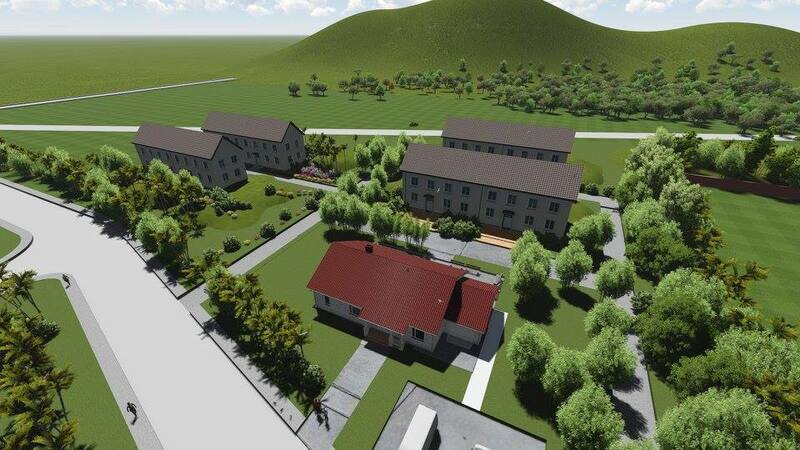 To ensure a fully-sustained and scientific training approach, the city government plans to provide monthly stipend, food allowance, free education and dormitory accommodation so that the selected trainees-athletes could really concentrate and focus on their strenuous training. Sports focal person Stephen ‘Pong’ Dacoco said the Philippine Sports Commission had already sent their technical experts who made the CDO sports training center’s perspective and 3D-format technical design as requested by Mayor Moreno, who sought the help of PSC Chairman Butch Ramirez. 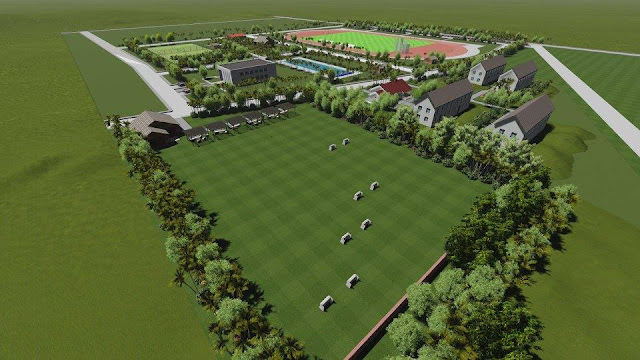 The mayor, however, said the proposed construction of the sprawling training center is a daunting and challenging job at hand as the project needs huge funding on the part of the city and national government.